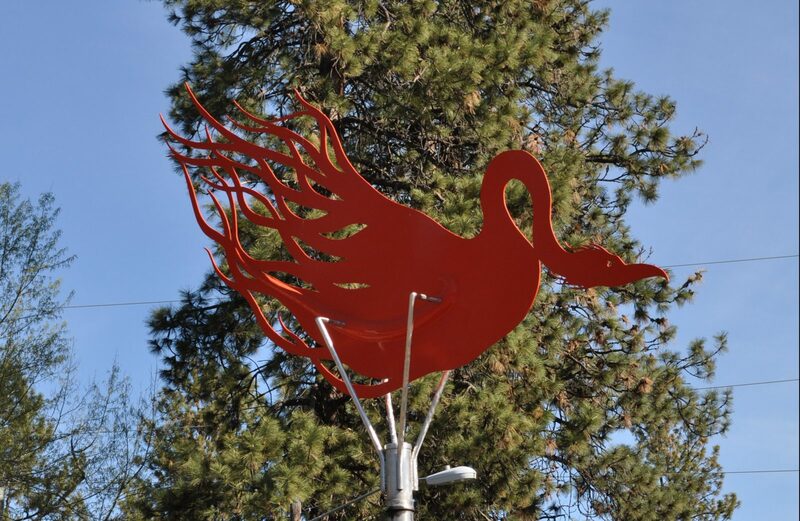 Bend arts, culture & photography tours in Bend. Art in Public Places, Private Places & Art Where You’d Never Expect Art! Incredible exhibitions of art in Bend Oregon like you have never seen them before! 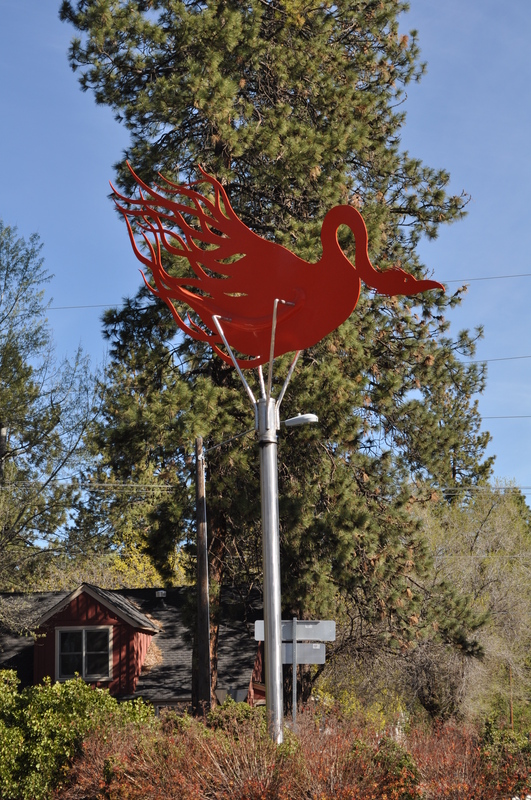 Our art and culture tours are inspirational explorations of Bend’s amazing art scene highlighting cultural contributions by Art in Public Places and local and regional artists and makers. Phoenix Rising by Frank Boyden. Bend Photo Tours show you the shots, and just how to shoot them. From stunning sunsets, wondrous waterfalls to picturesque points of interest, our photo tours are more then just camera tours. They are eye opening, entertaining educational experiences! 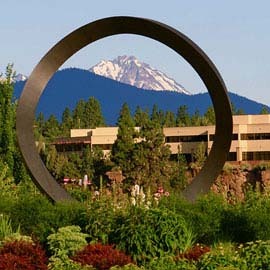 Our art, culture and photography tours provide incredible access to all of Bend’s unbelievable arts and culture scene, as well as the picturesque Cascades and Central Oregon. An incredible art tour of Bend's creative cultural side. Get up close and personal with amazing art exhibitions around Bend's growing art scene.. 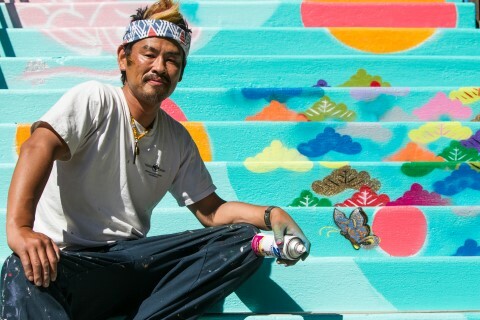 Discover and explore Murals of Mystery, Roundabout Art, The Rock Guy, Art in Public Places projects, and much more. This tour is all about appreciation - art culture, fun electric bikes and the beauty of Bend. You’ll see art in roundabouts, parks, alleys, neighborhoods and other hidden spots that only locals know about. We’ll stop in on some working artists to see the process in person and check out community work spaces occupied by local artists of all kinds. 30 minute scenic flight for up to two passengers plus professional photo guide. Fly the exciting "doors off" city highlights around Bend, Oregon and the Lava Lands! 100% weather guarantee. Full refund for weather cancellations. Running through the middle of Bend, the Deschutes River offers plenty of amazing photo ops. Heading a little out of town, we'll start at the Lava Butte across the way with some great views of Mt Bachelor and then over to the River Trail. 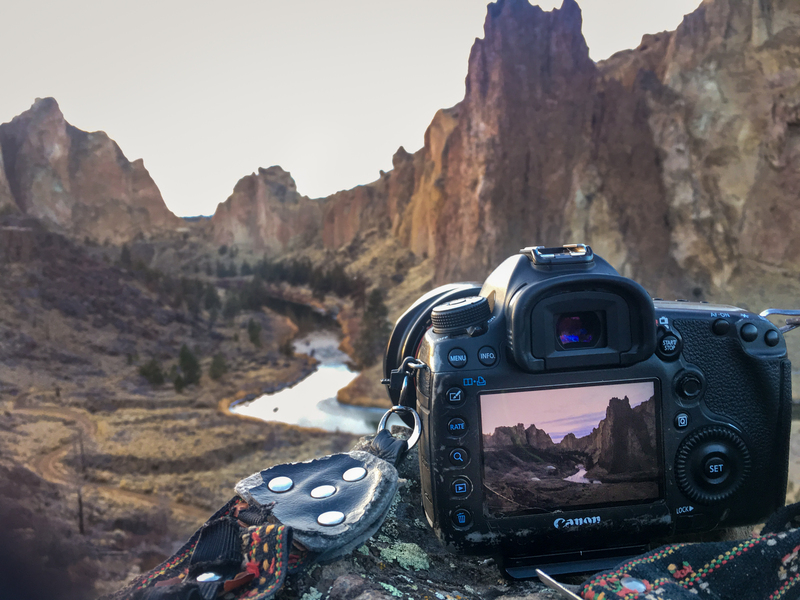 Smith Rock is one of the most photogenic places around Bend and lends it's self to an awesome photo backdrop! Whether you want to "outdoorsy" picture of you conquering the top of the rock, or family pictures near the river, we can cater a shoot for you. If you enjoy scenic views of deep river canyons, Smith Rock State Park is the place for you. There are several thousand climbs, hikes and mountain bike trails in the park, so we can often see several climbers, as well as some wildlife including golden eagles, prairie falcons, mule deer, river otter and beaver.